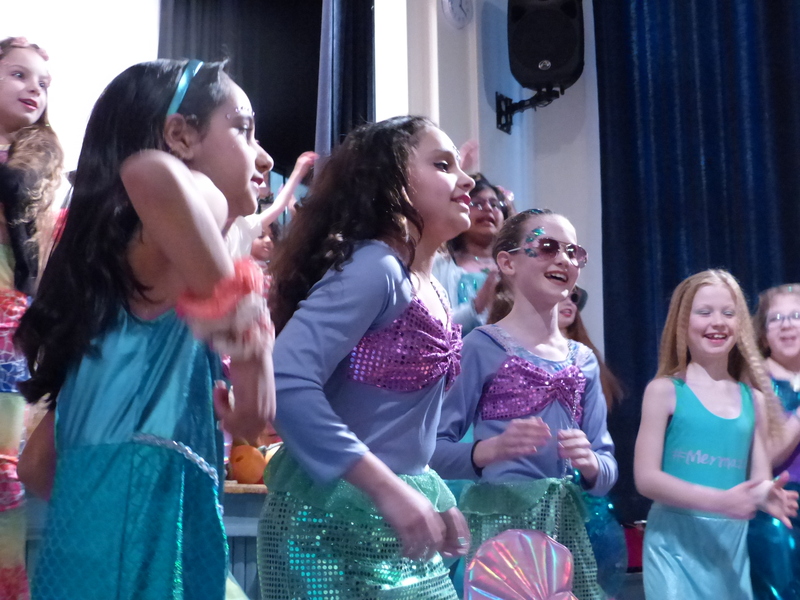 With commitment and lots of rehearsing the primary school perfected its annual school play in preparation for its performance on Thursday 22 March 2018. 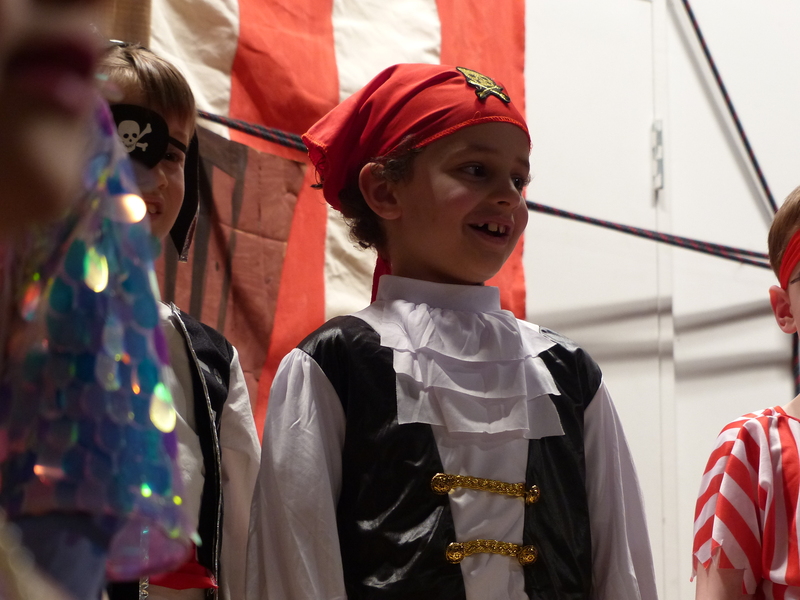 Their performance of 'Pirates versus mermaids' was an outstanding success! 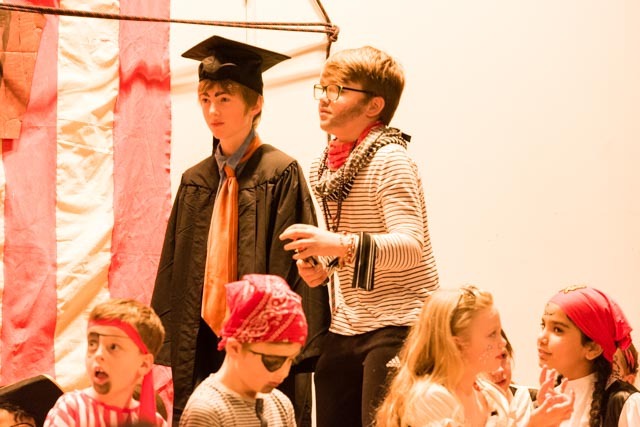 Strong performances were seen by all members of the cast. 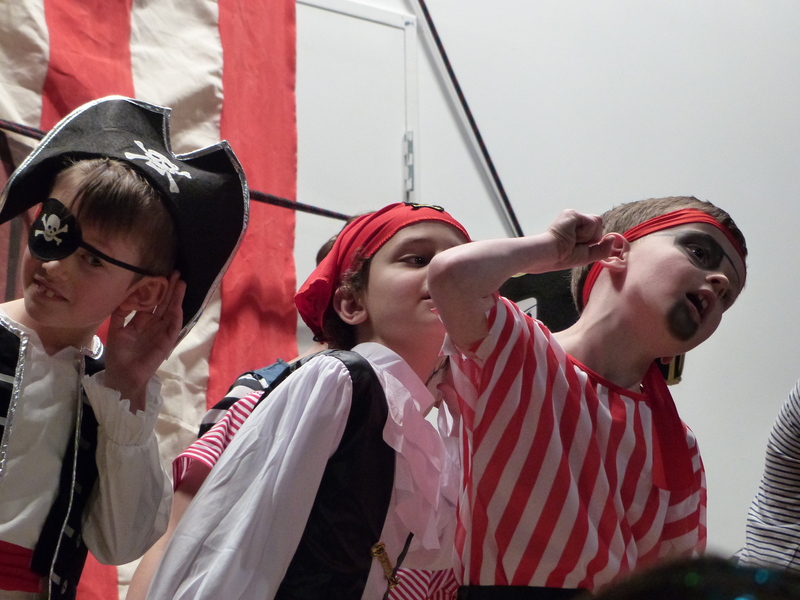 The reception, Year 1 and Year 2 pupils as crabs and jellyfish were the stars of the show in the first few minutes as their hand painted shirts and hats gave them underwater appeal. 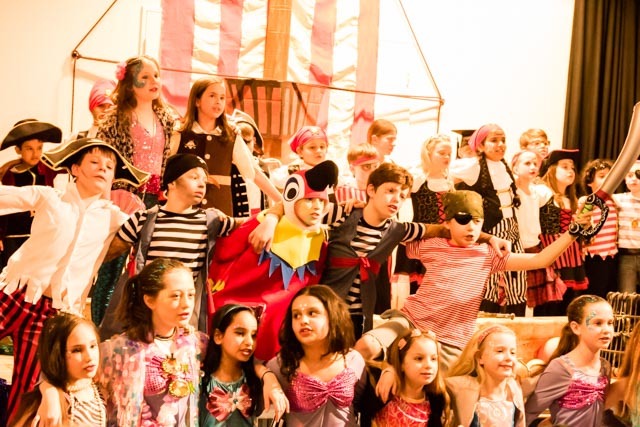 All the songs were performed with strength of voice and lots of enthusiasm. 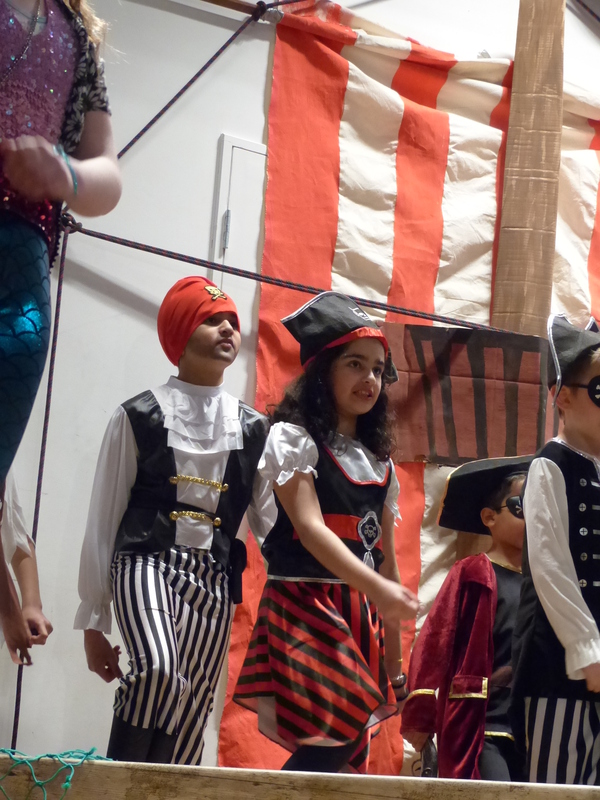 The pirates had perfected their 'arghs' and the mermaids were graceful and energetic in their dancing. 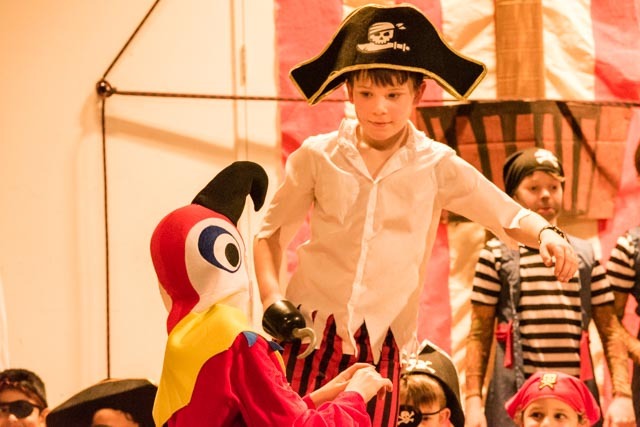 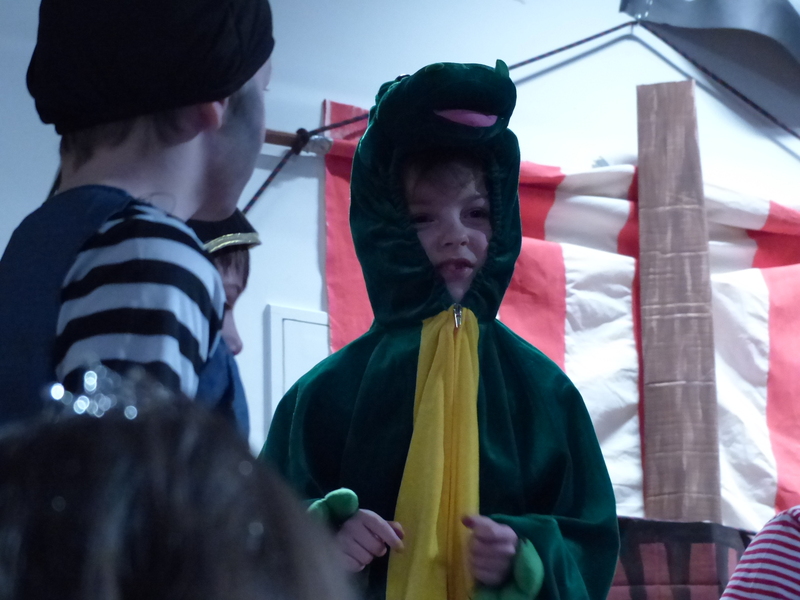 Humour added to the play with the introduction of the parrot and the crocodile. 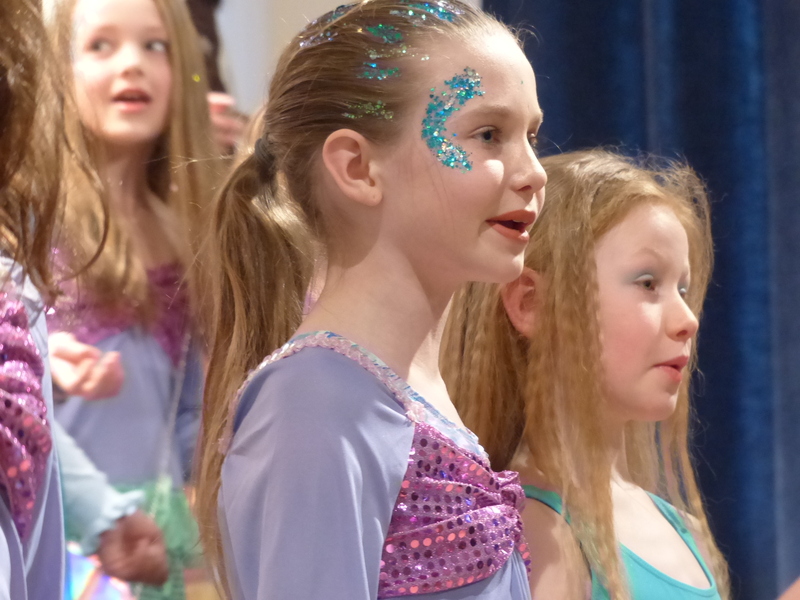 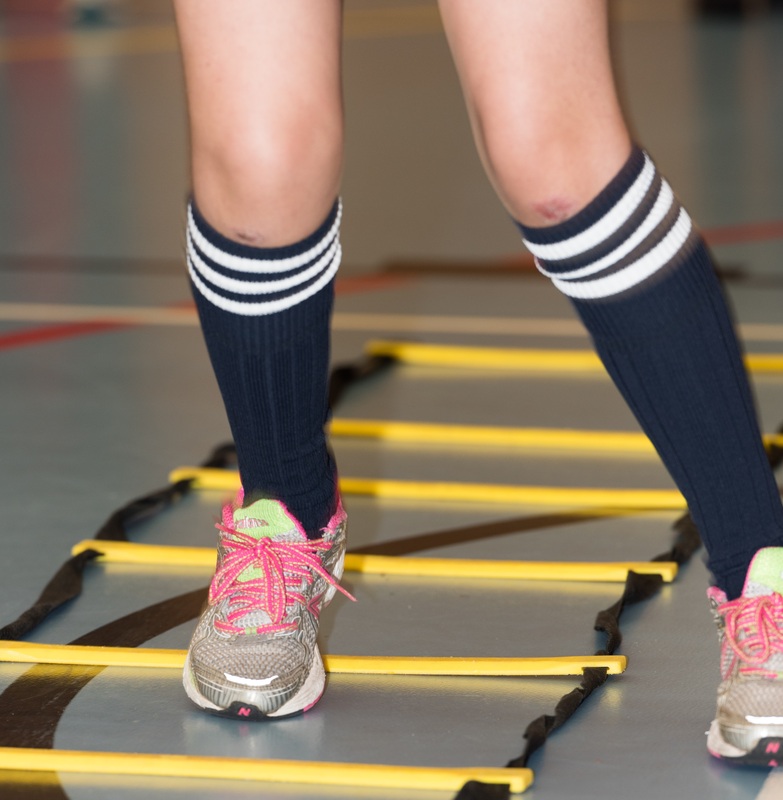 Next year the pupils are going to have to work harder than ever to improve on the standard of their work because they set the bar higher than before this year! 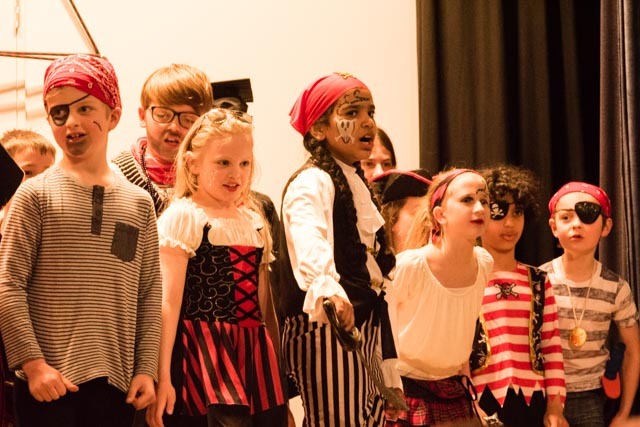 Special thanks to all the junior school staff including Miss Evans and Ms Lindoe, to the senior school drama students, Mrs Mererid and Mr Sammons who helped with rehearsals, music, make up and organisation. 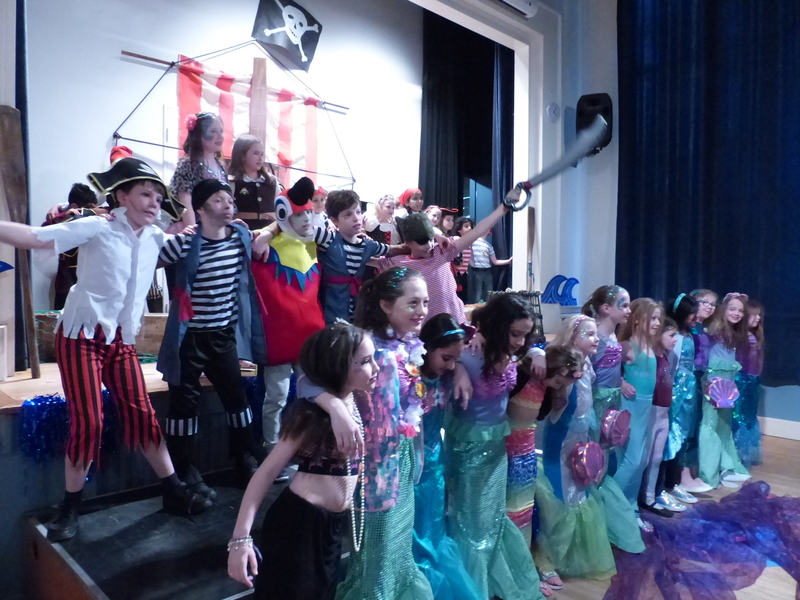 Most importantly, thank you to the parents for their support and creativity with pirate and mermaid costumes! 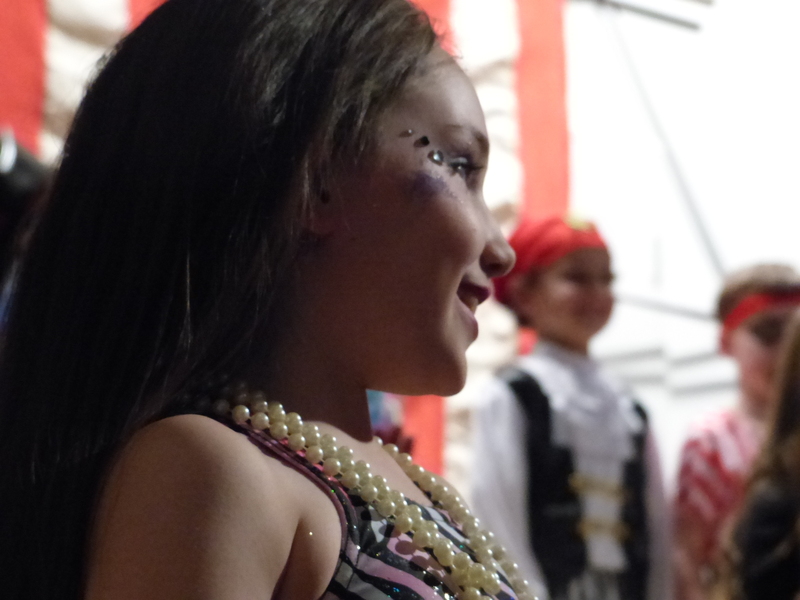 We hope you enjoy this selection of images from the show.